Here are some hair color tips because hair color can really add a dash to a personality and portray a sense of fun & lively look. It’s always better to learn a few things about hair color before using them. This information may be more than useful. Keeping the after-effects of the hair coloring in mind & the horrible consequences it can have on one if something goes wrong. Though it’s very important that one should have a clear notion about the color he/she wants. 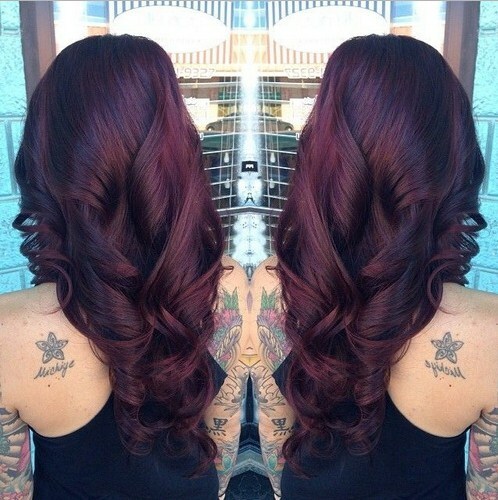 It’s advisable to leave the task of hair coloring to a qualified & professional colorist. This will minimize the risk of unwanted results at the end. Also the colorist is the best person to judge & advise which hair color to apply as they will also keep your skin tone & the color of your eyes in mind before suggesting a suitable hair color. There are different types of hair colors, mainly: temporary, semi-permanent & permanent. Some of these types may need a patch test so as to confirm if the person is allergic to the product. Temporary hair colors are for those who want to try out something new, but, can’t make up their mind. The thing about temporary colors is that it gets easily faded away in six to eight washes because it is stashed only on the outside of the hair. But, the disadvantage with a temporary color is that it does not derive the desired results consistently enough all the time. Also, this type of color can sometimes come on your clothes, mattresses etc or may drip when there is moisture around. 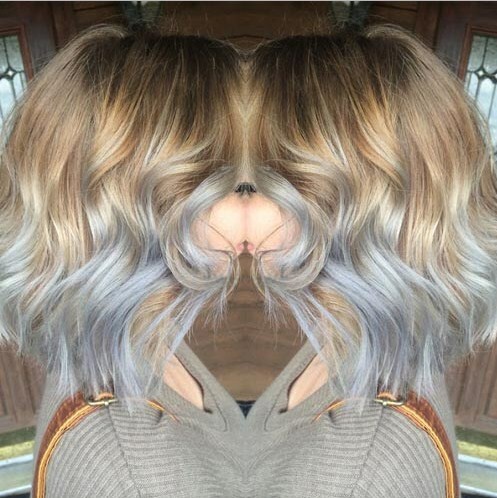 Semi-permanent hair colors are for those people who are on a lookout for a controlled change in the color of their hair. Such colors are often used to beautify or adorn their original & natural color of the hair. 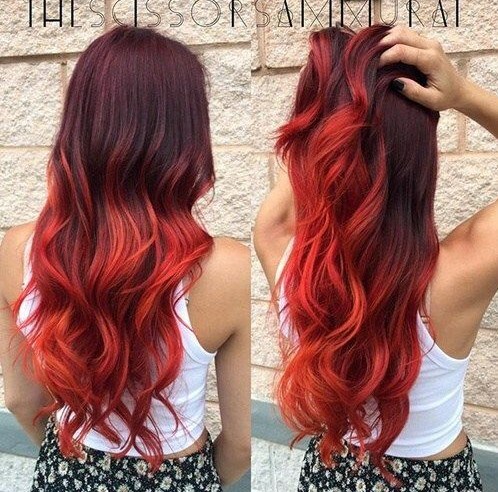 Permanent hair colors; this type of hair color is recommended by professional stylists. It permanently changes the color of your hair, until new hair sprouts up. Reason being, this type of color can attain almost 100% coverage area, also, its results are pretty positive. It can be the absolute choice for those who are looking for a diverse personality altogether. 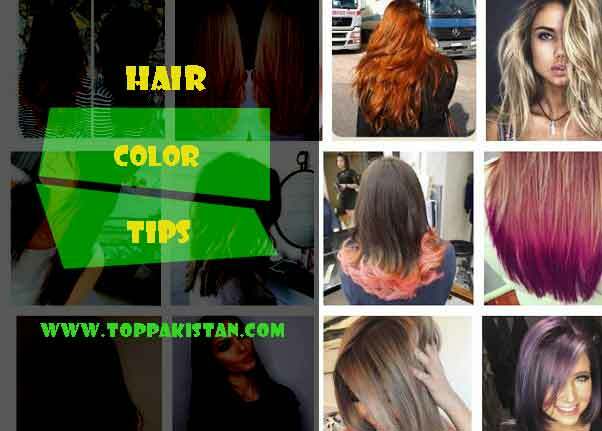 At Top Pakistan there many other hair care tips for our readers. For a natural black hair color, one can use black henna which is readily available in the market and guess what, it is not very expensive either. Also bear in mind, if your hair was colored jet-black previously and now you want to change it to some other shade, it’s a very time-consuming task as the hair is first de-colored and made 4-5 shades lighter before the desired tone can be applied. Is Professional Help Necessary ? 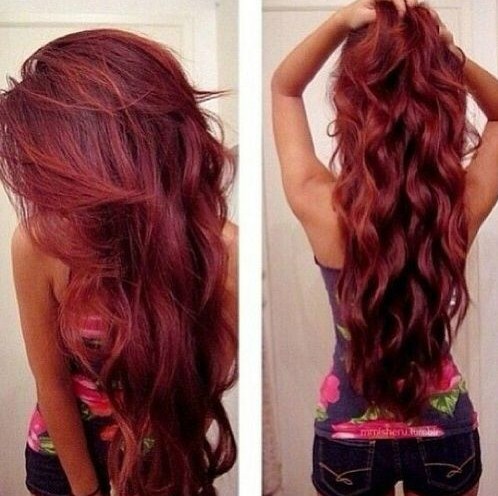 When it comes to coloring one’s hair, red color always comes to the mind when one needs to be the centre of attraction. But before coloring, one should seek for professional help in getting to know their skin tone and as to which shade of red would be best suited for their skin. 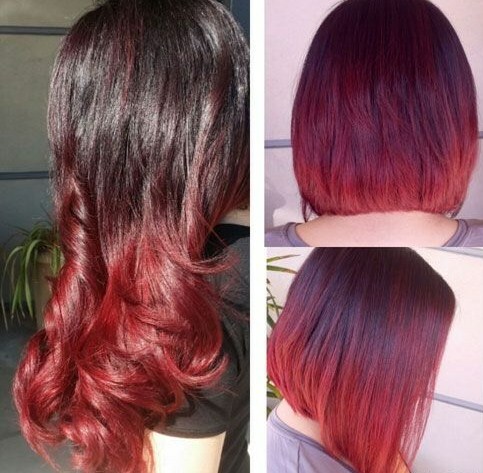 The shades of red vary from light strawberry, fiery red, dark reddish brown, rich auburn, copper red and so on… Also, once the hair is colored red, care has to be taken to sustain the redness, because red color has a tendency to fade away much quickly than others. 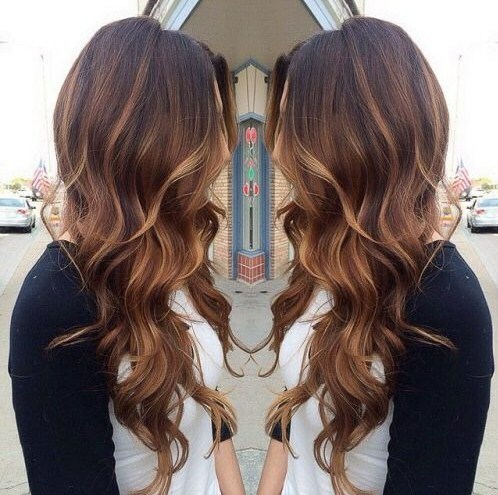 To prevent the color drain away with each wash, a pigmented shampoo & conditioner should be used. Professional advice is also necessary to tint one’s eyebrows, if one is coloring their hair red so that both are in sync with each other then the overall effect shows on the face. The elementary thing is finding out a hair color brand which suits you. 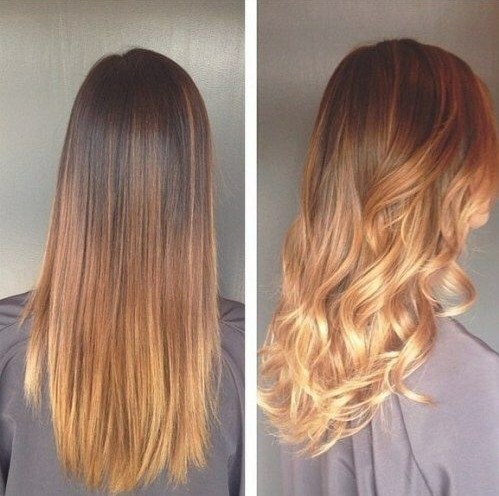 The next step would be to decide if you want a shade lighter than the current one or something darker. The final step is to find a perfect tone which you want in your hair, for this, the options are endless. The ground rule for anyone who’s just colored his/her hair is to regularly provide the hair ample amount of conditioning. This will keep your hair healthy & shiny. Also, there are shampoos & conditioners researched and manufactured only for the usage of colored hair, which are very gentle.